We would highly recommend Lisa and her team of professionals – they know the market, and are wiling to do whatever it takes to make sure you net the most amount of money from your home sale as possible. When you’re aiming for the highest level of service and great results, call the top Realtors in the North Okanagan – the Vernon Real Estate Straight Shooters, Lisa Salt and Gold Fowler. 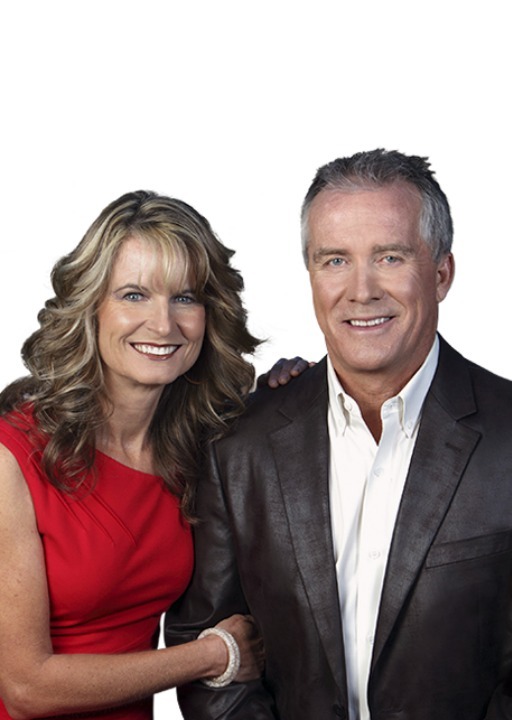 As avid clay target shooters, both Lisa and Gord have assimilated the precision and competitive nature of this exciting sport into their combined 45 years of experience in real estate. When he’s not aiding his clients in attaining their Real Estate goals, Gord is a true sportsman. Whether it’s hockey, golf, downhill skiing or target shooting, for Gord, it’s all or nothing. This very drive and determination has lead to his “performance driven” success in the market. Gord has been selling Real Estate in Calgary since 1992, and in the North Okanagan since 2005. He is a dynamic individual, who is always ready to adapt to the ever-changing and complex real estate market. To describe Gord Fowler you would have to use adjectives like “driven”, “high performance” and “determined”. Anyone who knows him will tell you he’s a true competitor – give him a goal and he’ll attain it. When he takes on a job, he’s prepared to perform at maximum capacity and no one expects more from Gord than himself. For this dynamic individual, if you want to succeed in life you’d better bring your best game or don’t show up at all. His drive is obvious even in his hobbies. Hockey, golf, clay target shooting and downhill skiing are just a few of his passions and he’s always trying to perfect his shot, improve his score or increase his speed. And this isn’t just a portrait of a true sportsman, it’s a clear example of who Gord is and the way he approaches everything he does. For him, it’s all or nothing. As a boy, watching his father own and run two businesses successfully, Gord developed a stellar work ethic and a belief that if you work hard things will happen. When he got his first job, a paper route, Gord wasn’t satisfied with having a pretty good route – he knocked on doors and got more subscriptions until he had the largest paper route in the company. Even in the beginning, he rolled up his sleeves and aimed for optimum results. While it’s true that Gord is a serious businessman, he also recognizes the importance his community plays in his life. 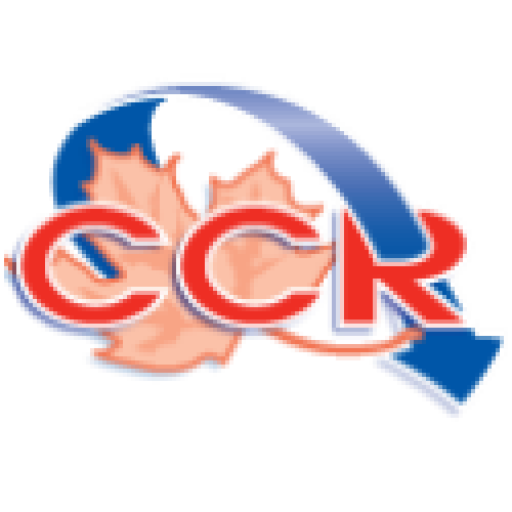 For years he was a member of the Kinsmen Club and he is actively involved with the Alberta Adolescent Recovery Center, a privately funded program dedicated to teen drug addiction and recovery. He also donates a portion of his commissions to the children’s hospital as well as the North Okanagan Hospice Society. No matter what Gord is doing, whether he’s going for a personal best at sports, working in his community to make a difference or helping his clients reach their goals, when he shows up – he means business. He’s there to get results. If you think he’s tough on himself in the rink or on the shooting range, you should watch him work as a top producing REALTOR®. Gord knows that today’s real estate market can be challenging and complex. And he brings well over 20 years of experience in two provinces and he won’t be satisfied until his clients are. Lisa’s level of expertise and tenacity are what set her apart in the industry. She is a supremely focused individual, and for Lisa it’s not enough to just get the job done. She won’t stop until every aspect of her client’s dreams has been fulfilled. Lisa holds a Bachelor of Commerce degree from UBC, and has been selling Real Estate in Greater Vernon/North Okanagan since 1993. Having been born and raised in Vernon, Lisa has true local knowledge and expertise that is difficult to find elsewhere. The same attributes of friendly competition and diligent focus that have allowed her to excel at such a challenging sport are making the difference for many home buyers and sellers in the North Okanagan. Lisa’s drive in trapshooting is indicative of the dedication she puts into her successful career as a real estate professional. The expertise and tenacious approach to handling transactions as practiced by Lisa, Gord and their hand-picked sales team of seasoned industry experts are crucial to the success she achieves for her clients. This is why it pays to “Just Add Salt!” Whether you are buying or selling a home, Lisa, Gord and their team are the key ingredients. Their experts aim to exceed your expectations with state of the art marketing and unmatched service, experience and knowledge. On the trapshooting range, hard work and practice can make the difference between going home with a medal or not. In real estate, hard work and skill are the key ingredients to any successful transaction. The Salt Fowler Team at RE/MAX Vernon is the top producing North Okanagan Real Estate Team you can count on for consistent performance and award winning results for all your real estate needs. Experience the service and expertise that only someone born and raised in the Okanagan – someone with true local knowledge – can provide, call Lisa and Gord’s team today, the Salt Fowler Team at RE/MAX Vernon, and “Just Add Salt” (and Fowler)!